Hair was essential in Aztec Mourning like in Ancient Egypt. Mourning is a extended practice in funerals of many cultures all over the world. 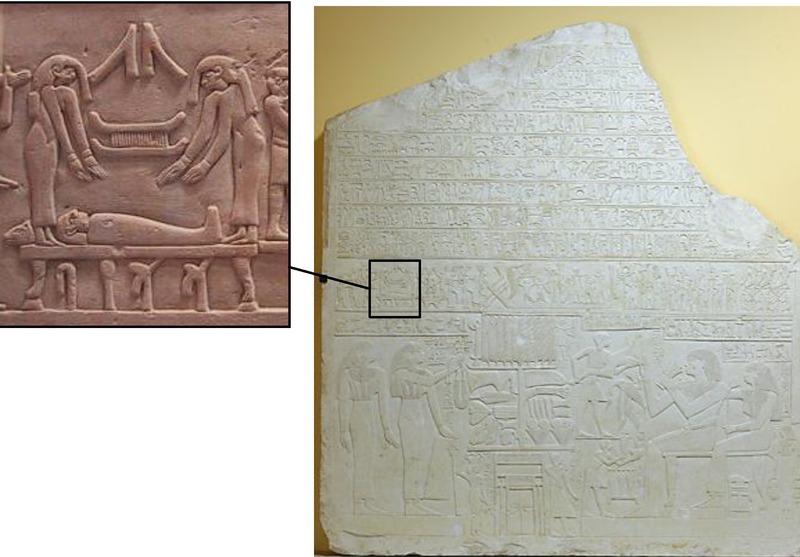 Not just in Ancient Egypt, but also in some other African cultures, in the ancient Assyria or in Archaic Greece. 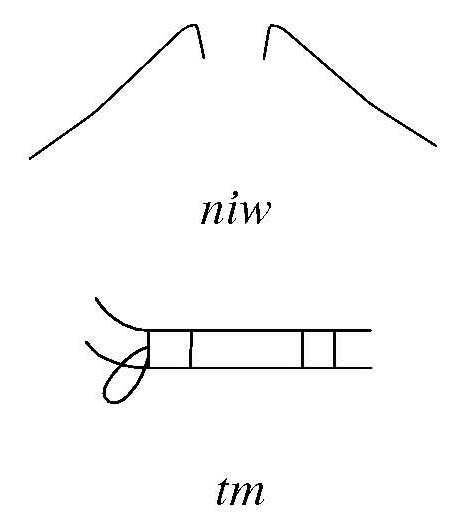 Recently I wrote a short text about mourning in Ancient Egypt for www.mexicolore.co.uk, an on-line platform for the diffusion of Aztec culture. My contribution was just a small text included in an article about the mourning among the Aztecs. American cultures prove, not only that crying for the dead in funerals is a practice inherent to human being, but also that hair is an essential element during the “ritual weeping”. According to Katherine Ashenburg, Aztecs (central Mexico) had also, as in Ancient Egypt, professional mourners for crying for to dead kings and noblemen and for those who died in war. 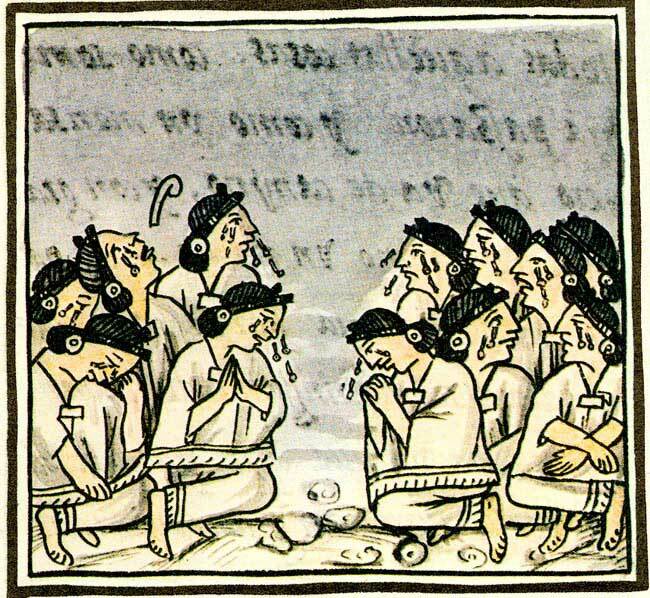 Those Aztecs professional mourners did, together with the widows and the children of the deceased ones, a public lament, in which they cried and showed their long and disheveled hair as a proof of their sadness. In addition, during 80 days the widow (s) entered in a period of real dirty, since they could not wash themselves, nor their bodies, nor their hair…After that a ritual washing happened for concluding the mourning. Native woman from Michoacan plaiting her hair. On the other hand, it is said that native women from Michoacan (in the south of Mexico) plaited her hair for catching in it pain and sadness. 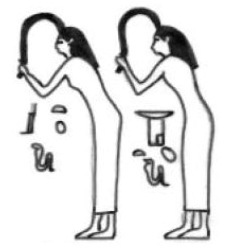 Summing up, also in American cultures women’s hair was a very important element related to the mourning practices, as it was in the ancient Egyptian culture.